Having an excellent credit score is very useful. The following are some tips on how to maintain a superb credit score. If you don’t have any credit accounts, you will have a low score. The best time to open them is when you do not need them. Keep a small balance on them and pay it all off at the end of each month to avoid paying interest. If you must use a credit line, only use half of it and pay it back quickly. Even if you can pay cash for a big ticket item, you may find it beneficial to buy it with a card that gives a reward for making a purchase like cash back or rewards points. Then pay off the balance as quickly as you can. For credit accounts that you have been paying on time, call the customer service department and tell them you are thinking about buying something that is slightly above your credit limit. Ask them if they can extend the limit. This usually works even if you do not actually buy something. You can attempt to raise your credit limit this way about once per year. As you increase your available credit capacity while maintaining all accounts in a “paid as agreed” status, your credit score should go up. Many credit card companies offer a zero-interest period for transfers of credit card balances from another card. After doing this, transfer this balance, once again, to another card that has a similar offer before the zero-interest period expires. 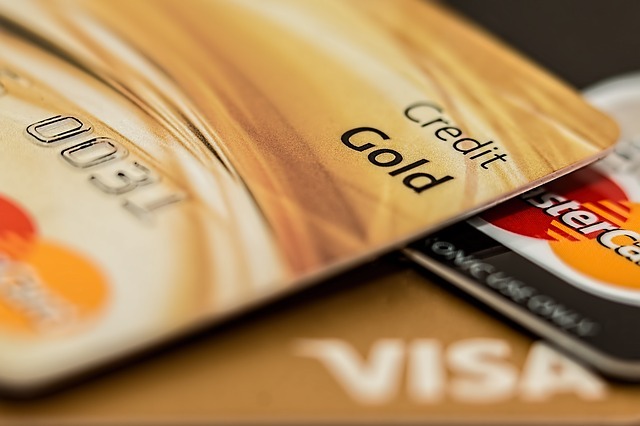 Having too many credit card accounts can lower your score. Keep about half a dozen cards. Close the ones that you transferred the balance from to zero interest cards. Never miss a payment or pay late. You may want to use automatic bill payment systems to make sure you never let a bill slip by. Monitor all credit card activity in real time. Immediately take action if you notice an unauthorized charge. Monitor your credit history file on the three credit bureau services of Equifax, Experian, and Transunion. If you are interested in buying a new home or selling your current property, be sure to enlist the help of your trusted real estate professional. It’s no secret that mortgage lending institutions look favorably on steady paychecks and positive debt-to-income ratios. That can leave many self-employed prospective home buyers feeling anxious about getting approved for a mortgage. But just like the 9-to-5ers who get regular paychecks, self-employed people earning a good living can get approved with a little due diligence. 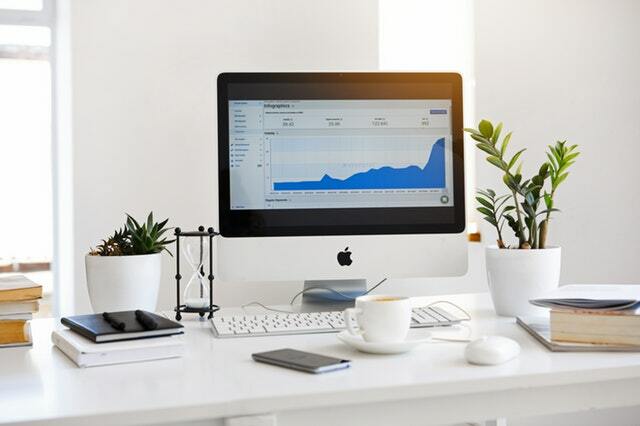 The primary concern of mortgage lenders is not necessarily where your revenue comes from, it’s confidence that you can meet the monthly obligations. A lender probably wouldn’t see a significant difference between someone who was paid every two weeks and another paid monthly. Why should a self-employed earner be any different? While there are differences, that doesn’t necessarily have to be a bad thing. When reviewing a self-employed person’s mortgage application, the lender can expand their consideration to items related to your business. Factors such as stability, longevity, location, and viability are issues that can come into play. This type of review mirrors that of steady paycheck earners in terms of length of employment, history of layoffs and other potential revenue setbacks. There really isn’t a higher standard than for self-employed mortgage applicants. You enjoy a different professional life, and the process reflects those differences. That being said, there are a number of things you can do to put your best foot forward toward mortgage approval. First and foremost, every mortgage applicant must be able to demonstrate an ability to meet the monthly payments on paper. There is no way around the debt-to-income ratio. And although many self-employed people exercise some lifestyle flexibility in terms of tax deductions, your numbers have to prove you can take on a mortgage. That being said, there are important items you may want to consider when applying for a home loan. Revenue Stability: Volatile swings in revenue are not generally persuasive. Lenders tend to like steady and positive growth reflected in your business and personal earnings. Tax Returns Matter: This can be particularly problematic for people who find creatively legal ways to make revenue tax exempt. Home offices and company cars can lower your taxable income, but they also reduce your ability to pay the mortgage, at least on paper. Plan ahead by strategically filing strong earned-revenue tax returns. Consistency Matters: There are a few ways to demonstrate consistency. It can be level monthly earnings or multiple years of tax returns in the same business. Your income may only be considered if it fluctuates in a way that frightens lenders. Good Credit: Some cash-oriented people tend to discount the value of credit scores. The adage that “cash is king” may apply to the down payment, but a poor credit history can hurt your chances with lenders. Think “credit is king” when applying for a home loan. Being self-employed does not mean you are at a strategic disadvantage when applying for a mortgage. But keep in mind that the home loan review can be slightly different. As always, your best next step would be to consult with your trusted allies in real estate transactions – your trusted home mortgage professional and your trusted real estate agent. These partnerships can make a world of difference in the success of your home buying experience. If you’re thinking of buying a home, you’ve probably been thinking a lot about your credit score as well. Credit scores control so much of what we do in the world of finances, but what does your credit score really have to do with your mortgage? Here are three ways that your credit score could impact your mortgage application. 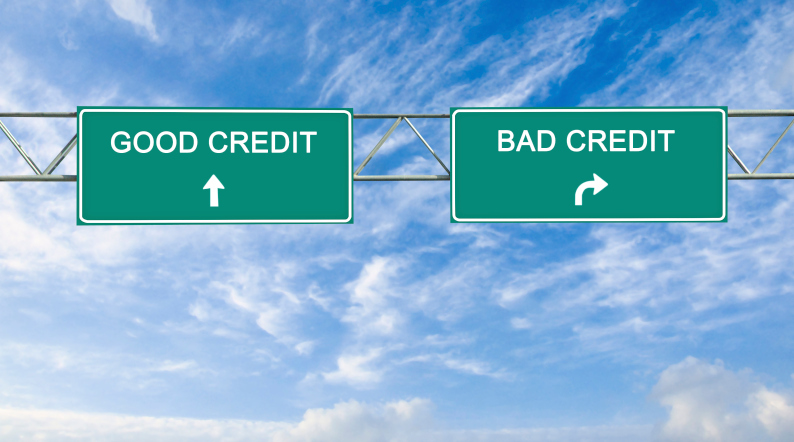 The first thing your credit score tells a lender is whether they should lend to you at all. In some cases, if you have a very low credit score, you may not be able to obtain a mortgage at all. Different lenders will have different criteria for determining safe and unsafe lending situations. Typically, if you have a score below the 600 mark, you’ll have trouble obtaining a mortgage. If you’re worried about a low credit score, don’t despair – you can still get a mortgage, you just might have to work a little harder to get one. Some lenders will still lend to people with lower credit scores (just make sure you’re approaching legitimate lenders and not mortgage scam artists). Or, if time is on your side, you can work toward building up your credit score so that when it comes time to take out a mortgage, your score will be more appealing to lenders. The second thing a lender learns from your credit score is which types of mortgages you qualify for. If a lender sees you as a higher risk, they won’t necessarily be willing to offer you just any old mortgage. In most cases, if you have a credit score of less than 620, you won’t qualify for a conventional mortgage. In addition, if you have a lower credit score, you may have to make a larger down payment in order to qualify for the type of mortgage you want. The final thing that a lender learns from your credit score is what type of interest rate they’re willing to offer you. As a general rule, the higher your credit score, the lower the interest rate. However, just because you have a high credit score, that doesn’t mean you’ll automatically get a great mortgage rate. There’s more that goes into the price of a mortgage than just the interest rate, so watch out for additional factors like extra fees, mortgage insurance, lock-in periods, and so on. Your credit score tells a lender a lot about what type of borrower you are. Ultimately, a higher credit score means that you’ll be able to borrow money at a lower interest rate. But if your score is low, don’t worry – there’s a lot you can do to bring up that score before you apply for a mortgage, so don’t throw in the towel just yet!